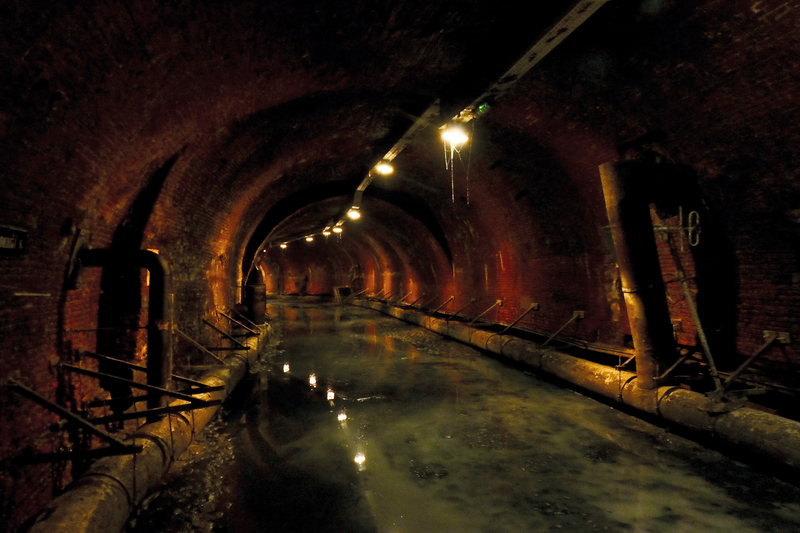 Inspecting sewers from the inside! 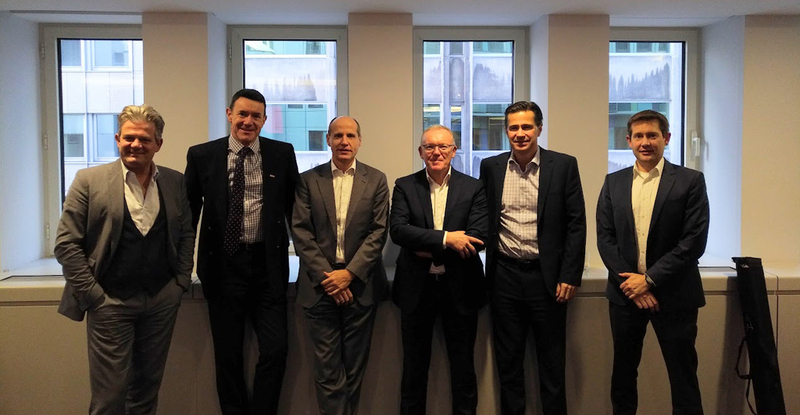 CPDA Council members Mike Shaw and Edward Naylor represented the UK industry at the recent council meeting of Feugres – the European Clay. 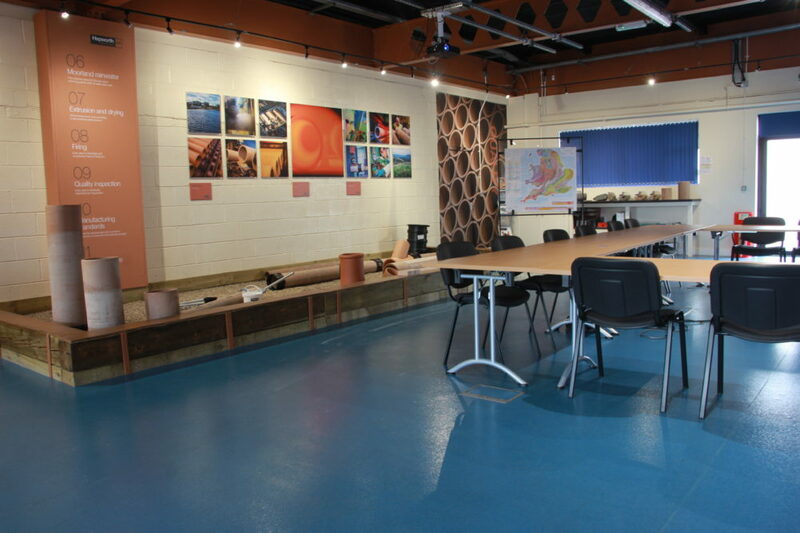 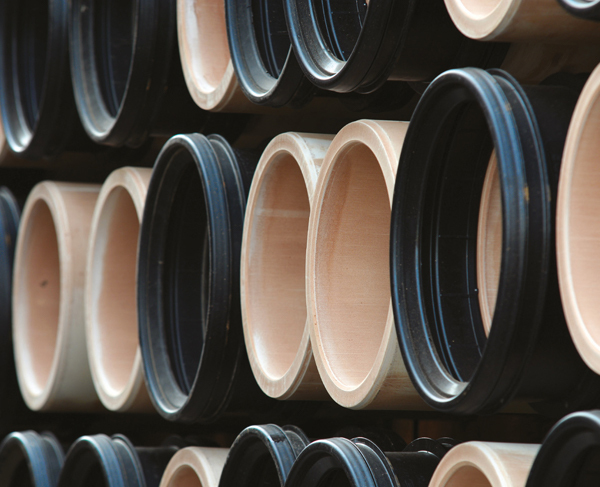 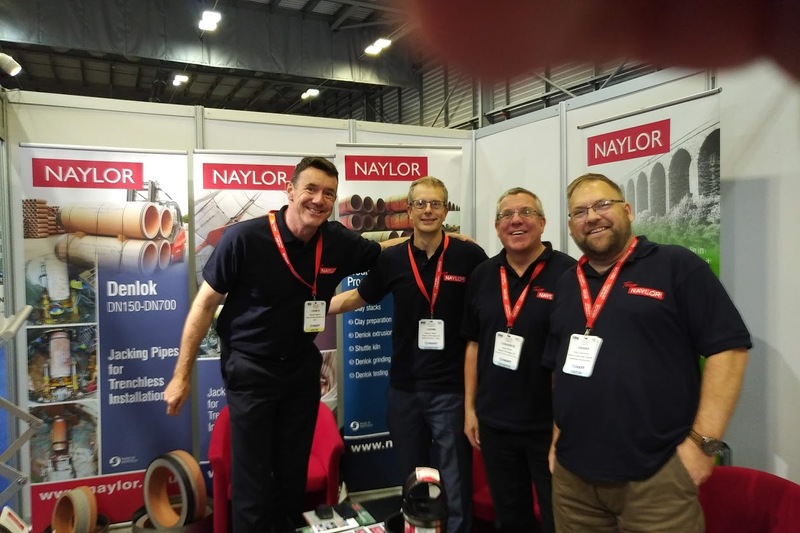 Representatives of CPDA member Naylor Clayware exhibited their Denlok Vitrified Clay Jacking Pipes along with other products at No Dig Live, the 14th biennial trenchless technology exhibition which took place at Peterborough showground from 18-20 September. 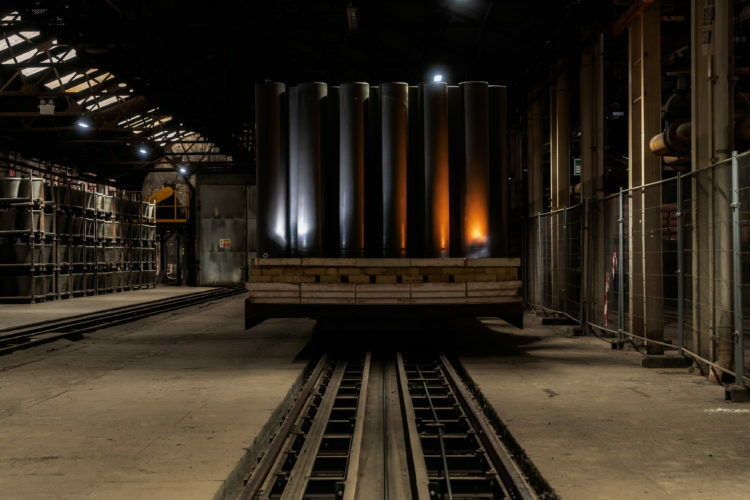 The European trade body of the Ceramics industry is Ceram Unie which has just produced a short video explaining the far-reaching role of ceramics; please click the link below if you would like to see it.